Israeli Occupation Forces (IOF) on Sunday raided Joret al-Shama and Marah Mealla towns, south of Bethlehem. 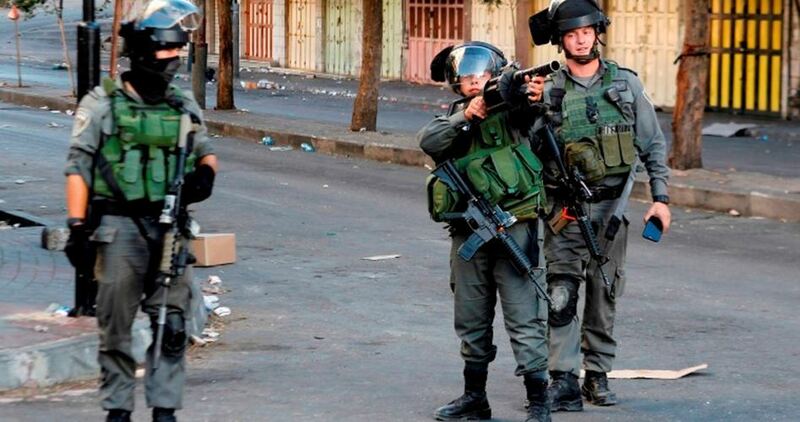 The IOF soldiers fired stun grenades at civilians in both towns with no arrests or injuries reported. WAFA news agency quoted Hassan Braijeyeh, representative of the committee against the separation wall and settlement in Bethlehem, as saying that Israeli occupation authorities have completed construction works of the Separation Wall in the part close to Bethlehem Arab Society Hospital for Rehabilitation in Beit Jala town, west of Bethlehem governorate. It is a four-meter-high barbed wire, the agency elaborated. 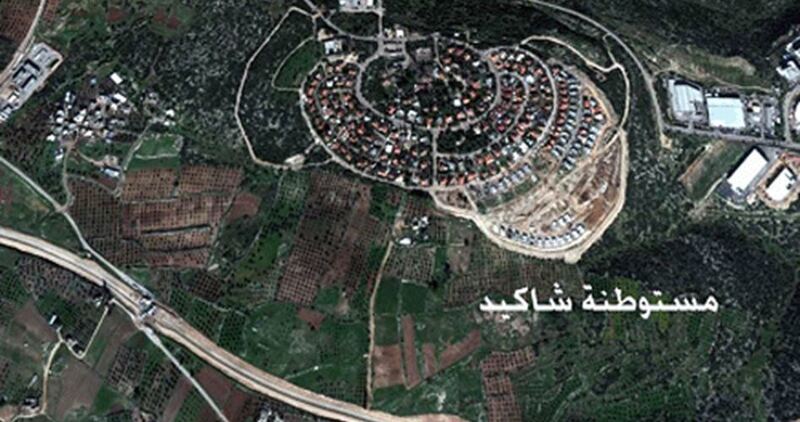 Braijeyeh pointed out that completing the Separation Wall in Bethlehem means that the lands of Beir Ouneh and Wadi Ahmad areas northwest of Beit Jala are now completely isolated. An Israeli court, he recalled, had issued a decision stipulating the suspension of construction works in the Separation Wall in that area. A US-Israel agreement gave a green light for the construction of an alternative settlement outpost to the evacuated Amona outpost, Israel’s Channel 2 reported Saturday evening. According to the Channel 2 report, the Israeli Prime Minister Benjamin Netanyahu will be able to build a new settlement outpost for Amona evacuees, but then restrain settlement construction elsewhere and focus on construction in the large settlement blocs according to the terms of an agreement being hammered out with Washington. The report added that the Trump Administration will also give Israel a green light to find a solution for other outposts where there are questions regarding illegal land ownership. The report comes following two weeks of high-level talks between Israeli and US officials looking for a formula that would govern illegal settlement construction on Palestinian land beyond the Green Line. A delegation of the Israeli Civil Administration visited on Friday the Jordan Valley Regional Council, compromising 21 illegal settlements, to discuss ways to establish new development projects in the Jordan Valley settlements, Israeli media sources said. The meeting was attended by David El Hayani, mayor of the Jordan Valley Regional Council, and Aravot HaYarden, chairman of the council. The discussion covered means of developing agriculture, tourism, and other economic sectors in the settlements. Nearly one million tourists visited the Jordan Valley last year, half of whom came to visit the religious sites in the area, which were recently developed by the Civil Administration, HaYarden said. For his part, El Hayani revealed plans to establish new tourism projects in the area including restaurants and parking. 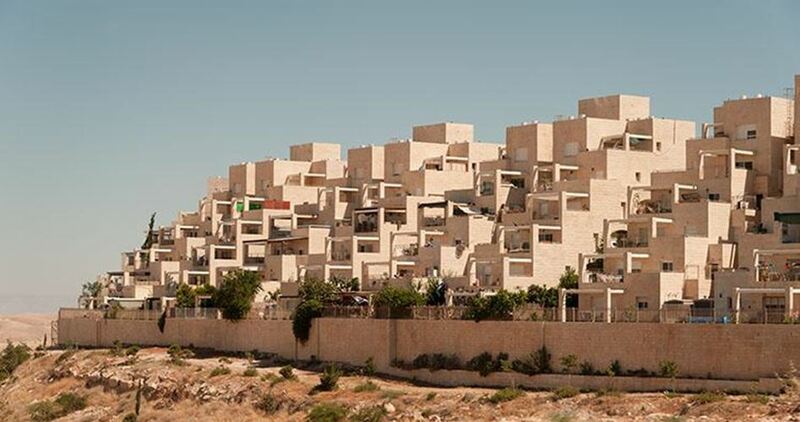 The new projects came as part of the Israeli settlement expansion policy which has notably escalated over the past few months. Earlier on Thursday, Haaretz Hebrew newspaper revealed that US President Donald Trump gave an undeclared consent for Israeli settlement construction in occupied Jerusalem. U.S. President Donald Trump’s special envoy to the Middle East reportedly asked, during last week’s meeting, for Israeli Prime Minister Benjamin Netanyahu to freeze settlement construction in Jerusalem and outside the large settlement blocs. According to Al Ray, Netanyahu expressed reservations at an official freeze. 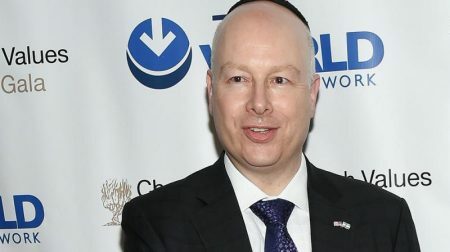 Channel 2 News reported, on Wednesday, that Jason Greenblatt, who visited Israel last week, asked Netanyahu to freeze construction in isolated settlements and restrict it to East Jerusalem and outside the large settlement blocs. In addition, Washington also reportedly asked to set a fixed number of houses that can be built each year. The Israeli security cabinet has rejected these requests, demanding that Israel has the right to build in any part of the West Bank. Israeli bulldozers on Monday leveled Palestinian lands in Jenin’s western town of Erka, in the northern occupied West Bank, in favor of illegal settlement expansion. 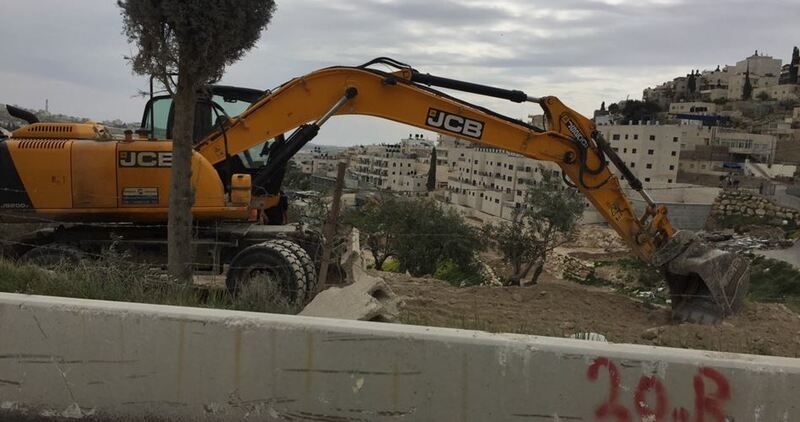 A PIC news correspondent said a flock of Israeli bulldozers razed Palestinian lands in Erka town in an attempt to expand Shaked illegal settlement outpost. 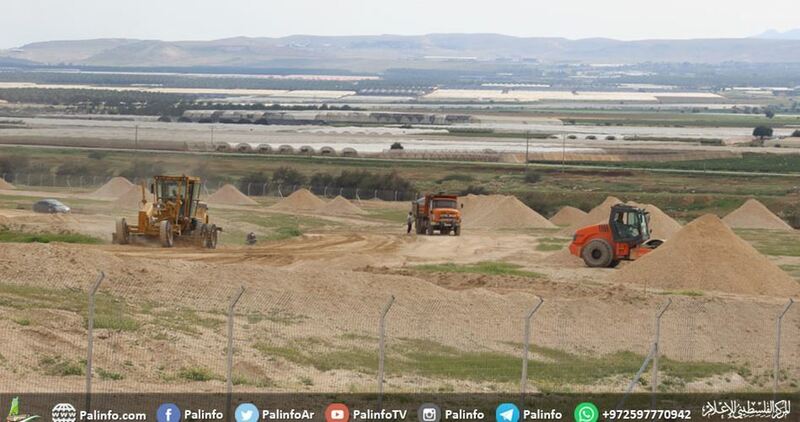 A new settlement road is expected to be built in the area so as to smooth settlers’ access to Shaked’s industrial zone. Speaking with PIC, Palestinian citizen Mohamed Yahya, a native of Erka town, said the Israeli industrial zone located northeast of Shaked outpost comprises nine factories manufacturing leather, iron, and plastic furniture, among other products. 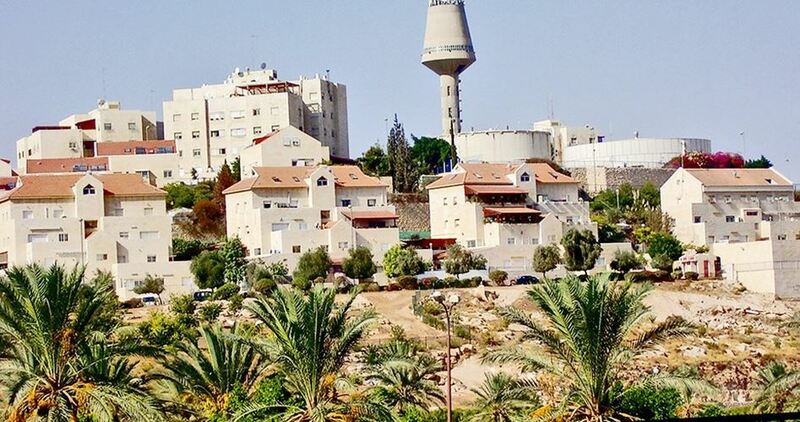 In a statement issued on Monday, Erka’s village council warned of Israeli plans to expand illegal settlement units at the expense of Palestinians’ private lands in the area. Shaked outpost was established in 1981 and has been home to fanatic settlers. An apartheid wall built around the outpost has severed the ties between surrounding Palestinian towns and villages.